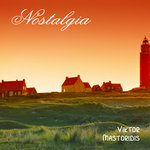 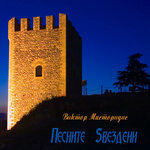 Nostalgia is an album of Balkan music. 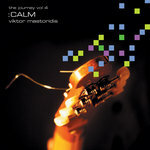 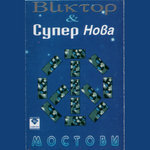 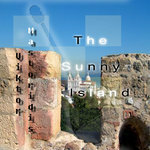 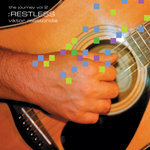 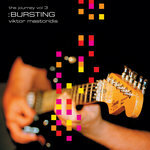 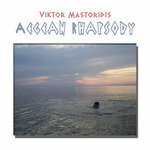 It consists of 14 tracks, mainly Greek bouzouki, baglamas and acoustic guitar instrumentals. 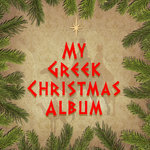 There are also a few songs, in Greek, Macedonian and Serbian languages. 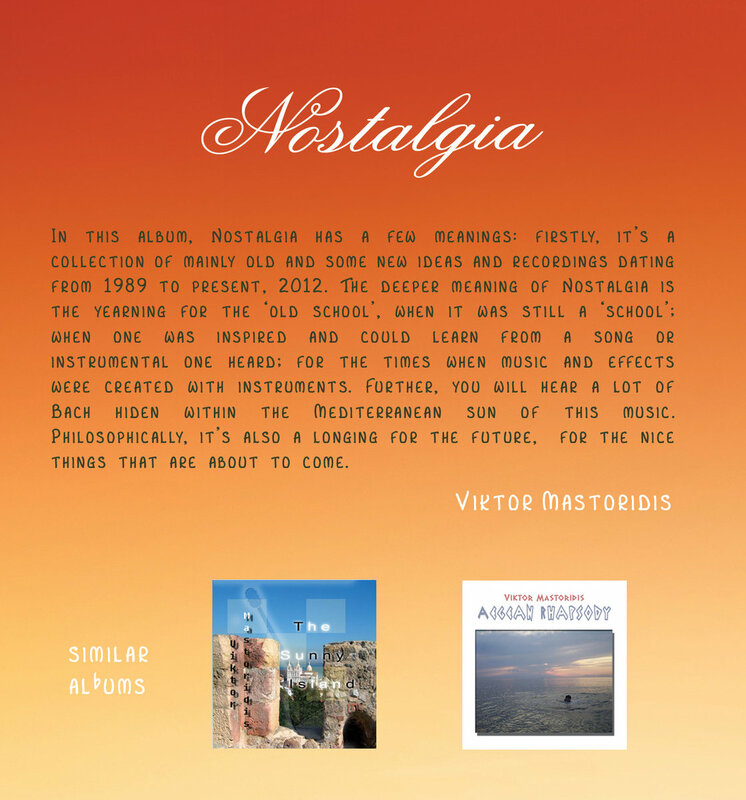 The overall mood of the album is soft, laid back, easy listening Mediterranean.